Learned something? Hold that 👏 to say “thanks!” and help others find this article. Do you want more? Follow me or read more here. 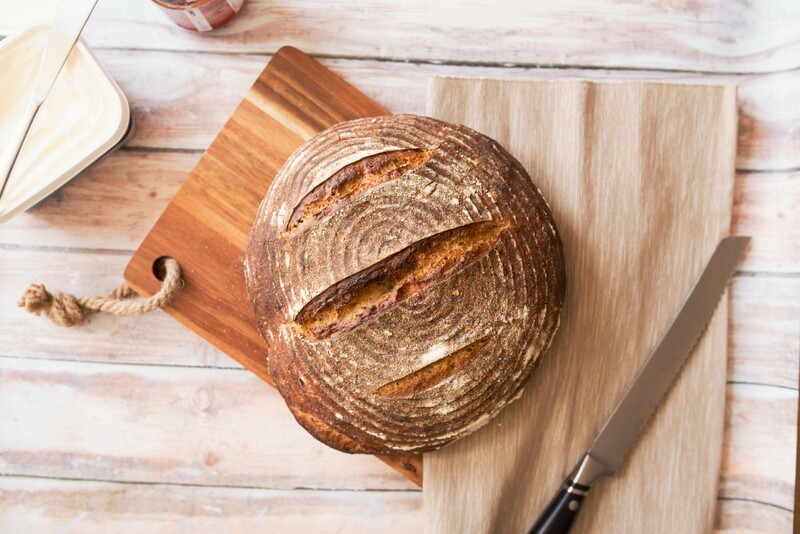 8 Things Real Sourdough & Tech Have In Common was originally published in Hacker Noon on Medium, where people are continuing the conversation by highlighting and responding to this story.